(CBS) NEW HAVEN, Conn. - A New Haven principal is on leave after his students experimented with a strange fad called "The Cinnamon Challenge" in the cafeteria. The "challenge" involves attempting to swallow a spoonful of cinnamon. The New Haven Register reports that Clinton Avenue School Principal Carmen Ana Rodriguez allegedly witnessed a student or students trying this bizarre challenge at lunchtime and did nothing to stop it, according to anonymous sources. It is believed that a student brought the cinnamon to school after seeing a video of other kids trying the uncomfortable feat. Chief Operative Officer William Clark confirmed Rodriguez has been placed on administrative leave while the district and state Department of Children and Families investigate the situation. Dr. David Katz, the director and founder of the Yale University Prevention Research Center, said he was not aware of the fad, but thinks it is a potentially dangerous game. "I think there is a real hazard here. I think for the most part it will cause a lot of coughing and sputtering," he said. 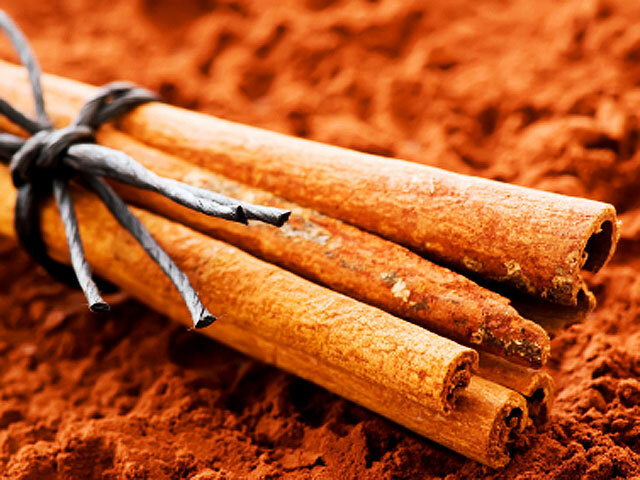 "Some will end up aspirating cinnamon and some could have acute respiratory distress." Foreign materials aspirated into the lungs could cause particular respiratory distress for kids with asthma. While the risk of death is remote, Katz said it is not out of the question. However, Katz warned that trying to swallow a spoonful of cinnamon as it is simply not good for you. "What is the point of this? It's just ridiculous," he said.